Switzer has been working on and perfecting their P800 upgrade kit for the Nissan GT-R over the last few years. In one of the latest cars out of the shop, the broad and flat torque curve shows the huge amounts of useable power. 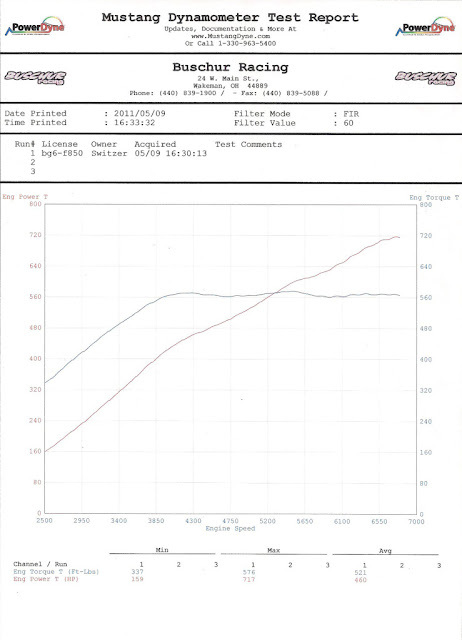 717 all wheel horsepower, and 560 ft-lbs from around 4000 - 6800 rpms. 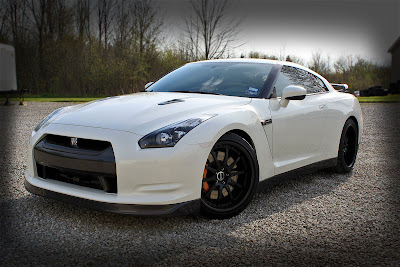 A stock GT-R depending on the dyno is around 420 hp - 390 ft-lbs. So the P800 gives you a "slightly" quicker car than stock. A 300 wheel horsepower gain is something you will probably be able to notice.